Need More Details on Our Services? 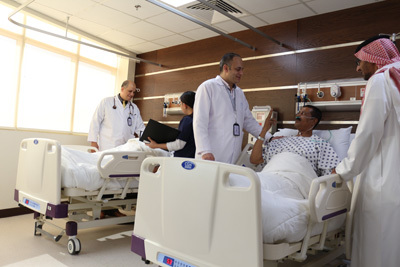 Chronic Care Hospital is a unique 200 bed hospital offering long term and transitional care in the beautiful city of Jeddah, Kingdom of Saudi Arabia. 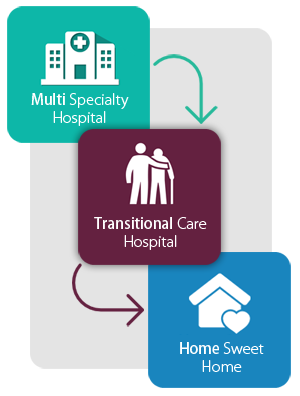 Chronic Care Hospital’s services are designed to provide a more effective approach to healing and recovery, and to reduce the impact of healthcare costs. 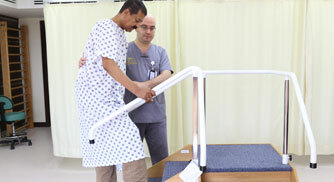 A hospital's expertise lies in treating the patient and discharging them home. 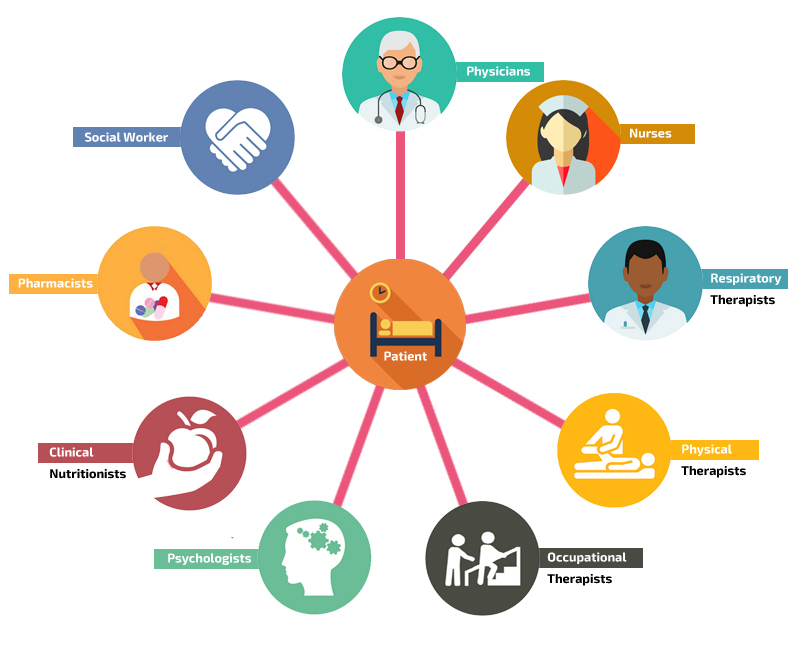 However certain patients that endure medically complex conditions and require long term hospitalization, usually chronic illness patients, post trauma patients, or post-surgery patients, require a continuity of care. 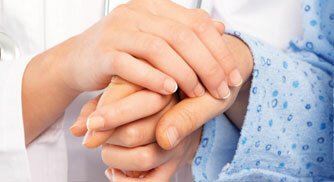 Chronic Care Hospital ensures continuity of care in serving its patients. 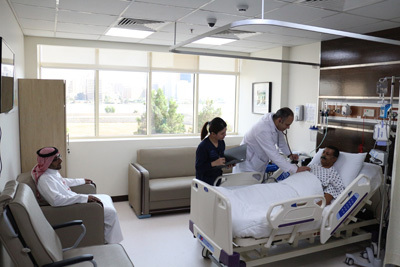 If a person requires our services, he can call us on 055 070 9635 and we will send our medical team to assess the patient and make arrangements for the patient's stay. 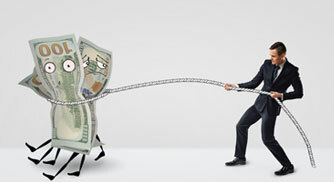 Billing will be explained during assessment. 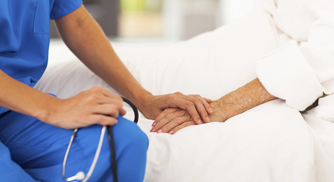 Multi-specialty hospitals usually discharge a patient immediately after a medical procedure. 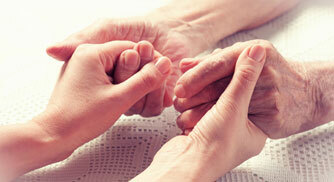 At times patients require a prolonged and comprehensive approach to healing. 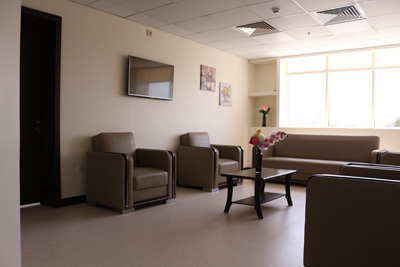 This is where such patients come to us and we take care of their health needs until they are clinically and physically fit to be moved home. 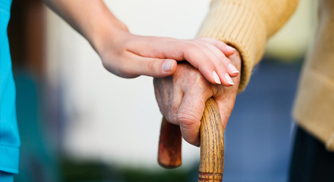 For patients who require maintenance medications, minimal planned routine laboratory/radiology support, rehabilitative services, nutritional support, long term continuous skilled nursing care and infrequent physician intervention. This level of care is usually the after effect of disease or injury, or a medical condition requiring ongoing chronic care interventions. For long term care patients who require acute care (excluding mechanical ventilation or any other organ support) beyond the parameters stated for level I.
Non-ICU hemodynamically stable patients who require mechanical ventilation support in addition to services under level II. 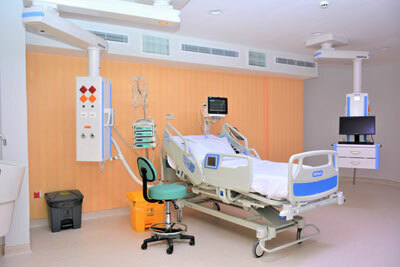 Includes patients who require critical care and continuous monitoring. 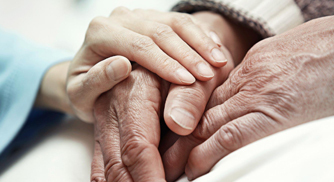 This care is provided to patients when their medical status becomes unstable. This could arise when the patient’s physiological parameters become severely compromised, with or without an altered level of consciousness, requiring emergent medical attention and close observation.